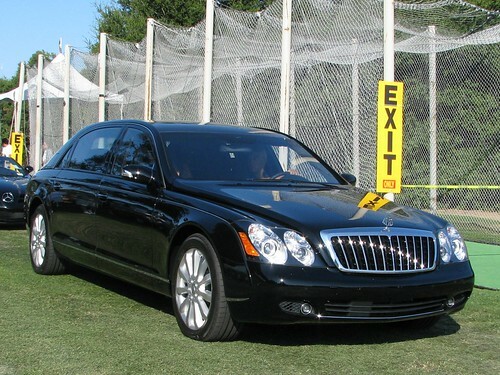 The Type 62 is the largest Maybach is largely intended for the seriously wealthy who can afford to have chauffeurs at their beck and call. As in the smaller Type 57, a twin-turbocharged V-12 engine generates 543 horses and is fitted to a five-speed automatic gearbox. The Type 62 coddles its rear-seat riders with over-the-top luxury features like a television with DVD player, fully reclining back seats, a refrigerator and a 600-watt surround-sound audio system. An available Business Package includes a notebook computer with wireless connectivity. 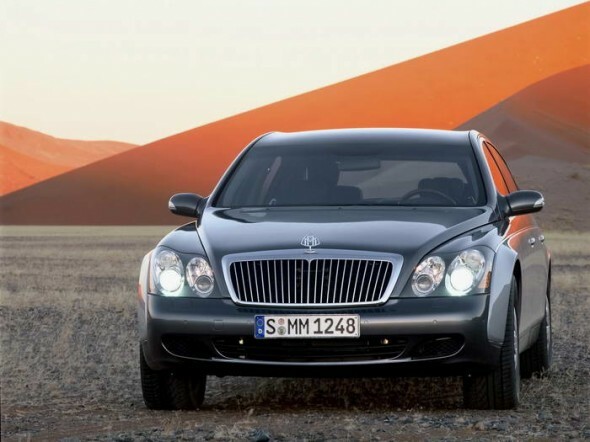 For the seriously wealthy and paranoid, an armored Maybach Guard version can protect its occupants from firearms as powerful as a .44 Magnum.